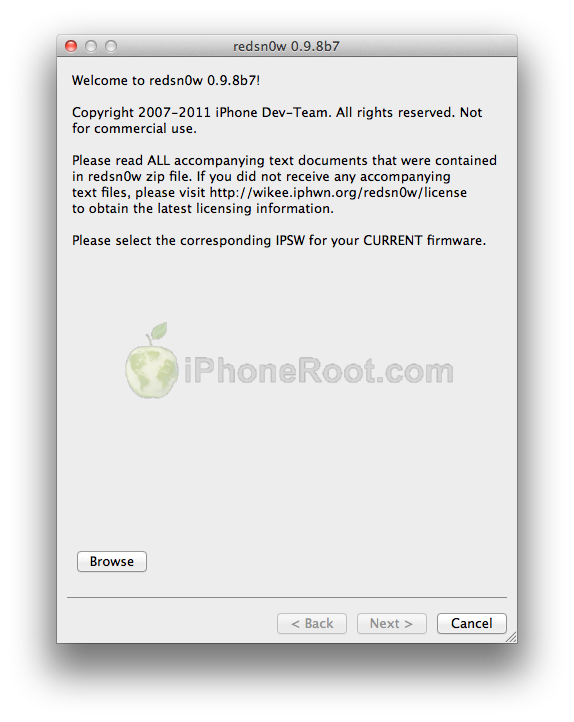 Here are step-by-step tutorials how to jailbreak and unlock iOS 4.3.3 firmware with RedSn0w 0.9.6 rc16 for Windows and Mac OS X. In fact, Apple still provides 4.1 ipsw and this could be used to jailbreak. In addition, the team warns that Windows version will be very slow because the program uses the filesystem instead of RAM.